SIB is home to several of the world’s best-known industrial brands. For over thirty years we have believed in bringing exceptional performing industrial products to Africa. We serve markets throughout the continent and with our strong technical and local expertise we make sure problems get solved.  With over 18 exclusive brands and hundreds of products to choose from, SIB is here to serve you. Effortless ordering and delivery through Stocksmart® with the added value of our Greenleaf Loyalty Programme means you are never far away from the best product at the right price. SIB is a leading supplier into these professional industries; aerospace, automotive, wood and industrial. We cater for all MRO (maintenance and repair organisations). We also offer an extensive range of hardware and DIY brands that are available through our website and leading hardware stores.